HUNTINGBURG -- A Huntingburg man is back in jail today, for the second time in just two days. 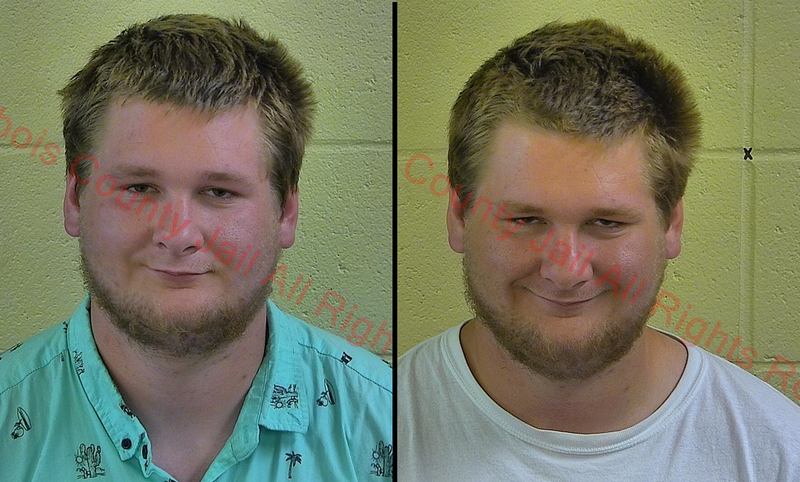 Thursday, we told you 22-year-old Austin Zehr was arrested Wednesday on charges of Public Intoxication, Disorderly Conduct and Resisting Law Enforcement. Well, last night he was arrested again.This time, he’s accused of stealing 2 bottles of alcohol from the IGA in Huntingburg. Police say Zehr admitted to taking the items. He’s back in the Dubois County Security Center on a charge of theft.